This time a year ago, things were looking bad for Sauber. However, the subsequent purchase of the Swiss team by Longbow Finance breathed new cash, hope and energy into the Hinwil-based outfit. In the immediate aftermath of the Longbow buy-out the Swiss team began restructuring, among other things re-recruiting Jorg Zander as technical director. 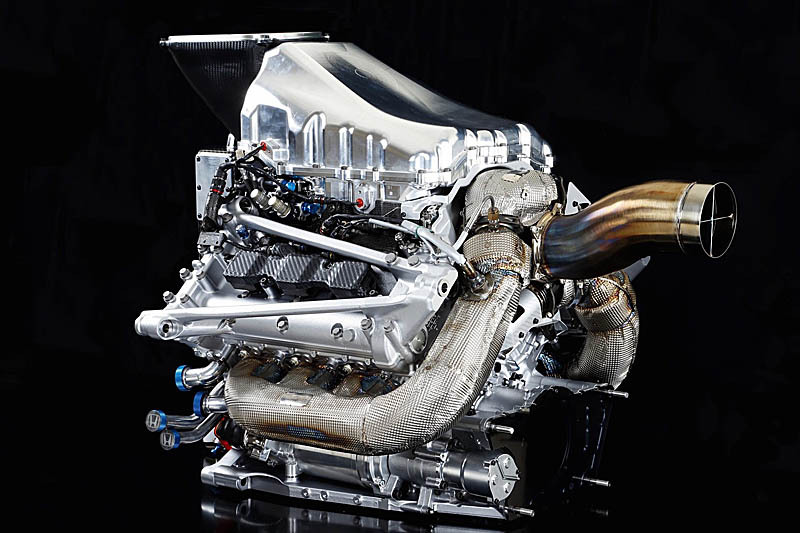 However, as the team sought to prepare for the new aerodynamic regulations, it opted to stick with current engine supplier Ferrari, even though it was restricted to the 2016 power unit. Reports in the Japanese media this week have not only linked the Swiss team with a switch to Honda powerplants, they suggest that the move could come mid-season should McLaren opt to part ways with its engine supplier and partner. Talking to Race however, Kaltenborn dismissed the speculation, insisting that no talks have been held with Honda. "We have engaged in no such talks for this season," she said. "We have our engine supply and we are going to be there. "Our situation is clear and we don't need to change it because others have problems," she continued, referring to McLaren's ongoing issue with the Japanese manufacturer. However, looking ahead to 2018, the current deal with Ferrari expiring this year, Kaltenborn admitted that her options are open, including Honda. "We are talking," she admitted. "We are talking, we are open with our engine situation and we have a couple of options. We know that we soon have to make a decision and we will, but we are not committed anywhere." Indeed, the elephant in the room could be Mercedes, which has a 'spare' engine supply following Manor's demise. "Well it would most certainly be better for McLaren, "misery loves company" comes to mind." "More Honda teams would be better for all concerned."